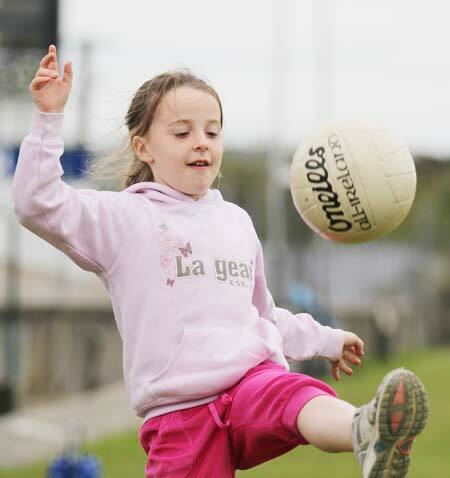 Aodh Ruadh welcomed Saint Eunan's to Father Tierney Park last night, and the visitors made themselves all too at home. 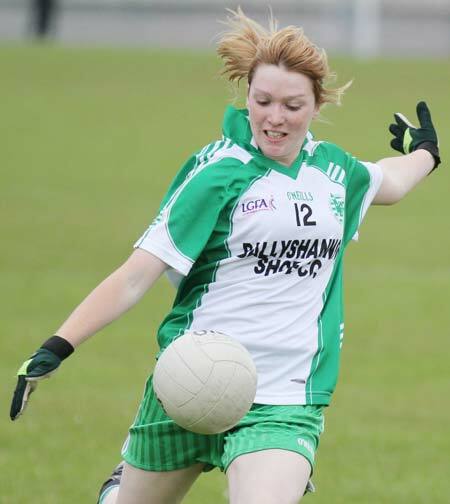 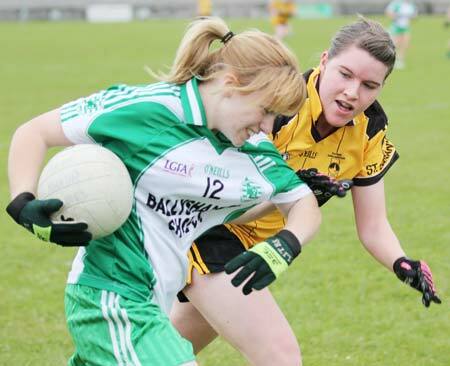 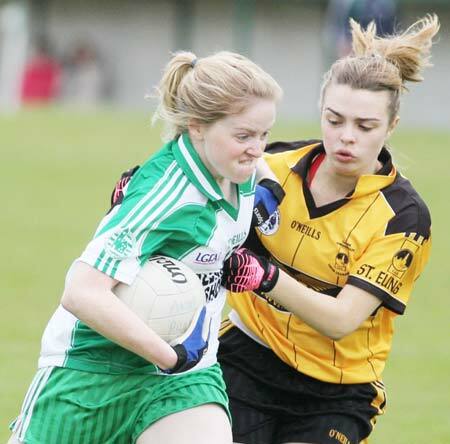 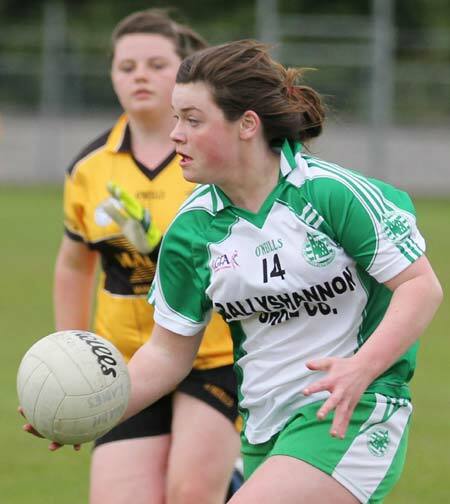 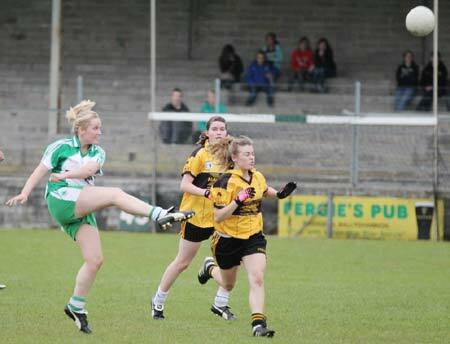 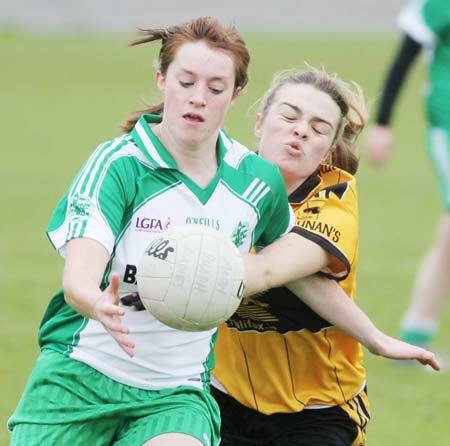 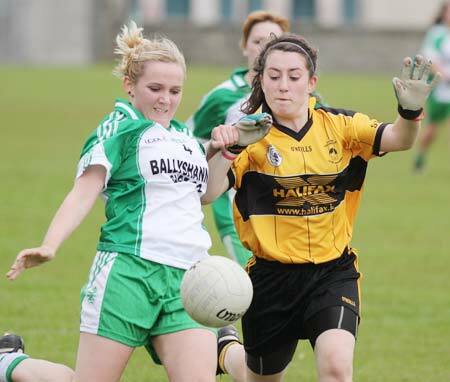 Ballyshannon had the bare 15, but they battled well and at half time there was only a goal in the contest. 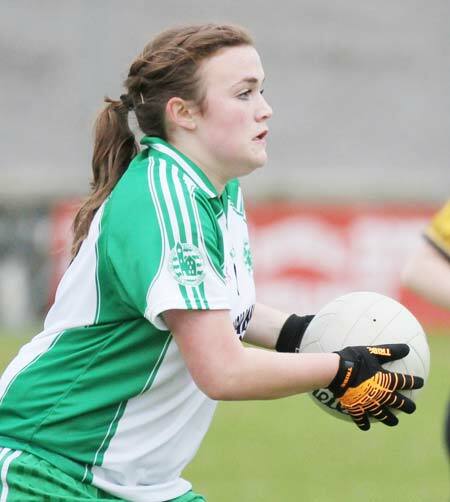 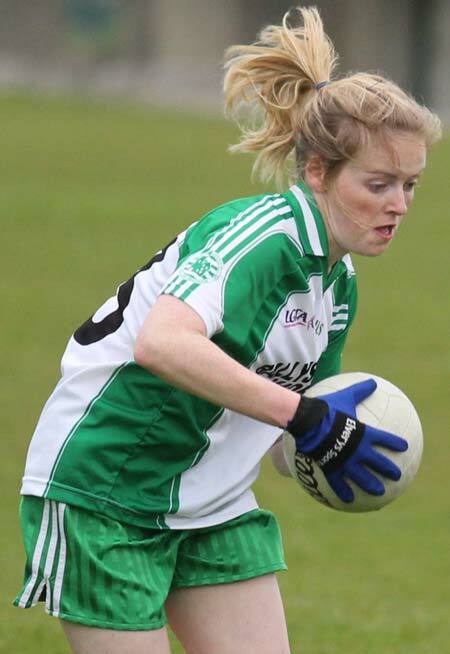 However sharp-shooter Elaine Dorrian had to go off injured in the second half, reducing the homesters to 14. 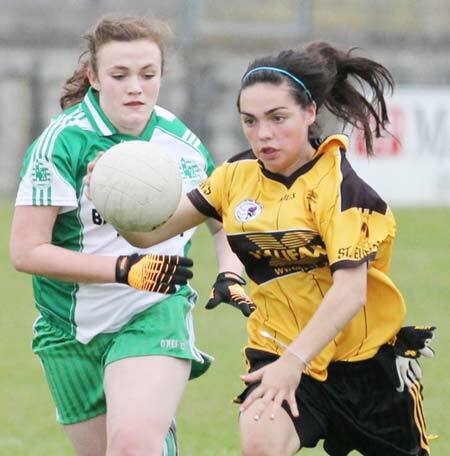 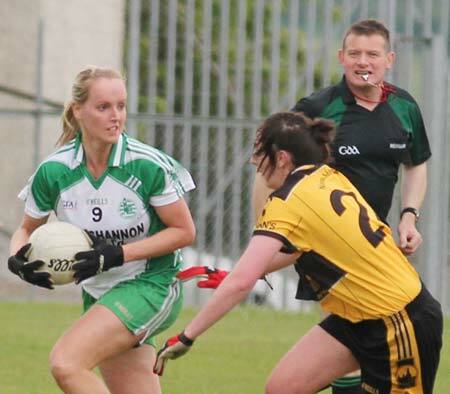 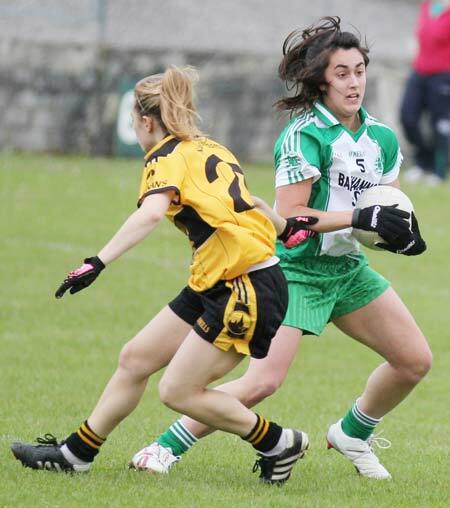 Letterkenny proceeded to make hay in the final quarter to run out 2-5 to 5-6 victors.